To maintain Australian regulation standards. Platinum Freight CEO, Peter McRae (pictured) warns that not all whitegoods coming from overseas meet Customs (Prohibited Imports) Regulations 1956, specifically Schedule 10. While overseas suppliers offer the goods for sale, it doesn’t mean they meet standards in Australia. The responsibility is on the Australian buyer or importer to source responsibly. 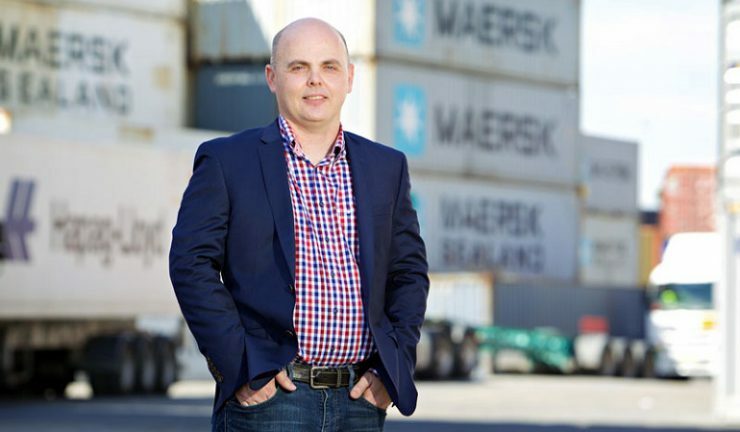 “We have a present-day situation where Australian importers may be unwittingly on-selling whitegoods that are not permitted and not as environmentally friendly as they claim to be,” McRae said. He highlights the lack of resources allocated to ABF and therefore the significant lack of systematic checks of imported goods by ABF due, citing this as a key reason why it is so common for prohibited goods to be available for resale by Australian retailers. “Recently a potential client approached my brokerage to Customs-clear a 20-foot shipping container packed with refrigerators, freezers and air-conditioners, despite concerns our brokerage raised that the goods were suspected of containing Ozone-depleting gases. “Operating on best-practice principles, I alerted the authorities. However, upon checking only a day later the shipment was released through the Australian Border Force. This is in insufficient time to complete an inspection. These whitegoods are now in the Australian market somewhere, where importers, retailers or consumers will be purchasing them, unaware and uninformed,” he said. Importers: know the rules. For large quantities of whitegoods, obtain the required permit from the Department of Environment and Energy. For small quantities exempt from permits, know your limits on quantity (five units) and gases permitted.